Refer To Earn! 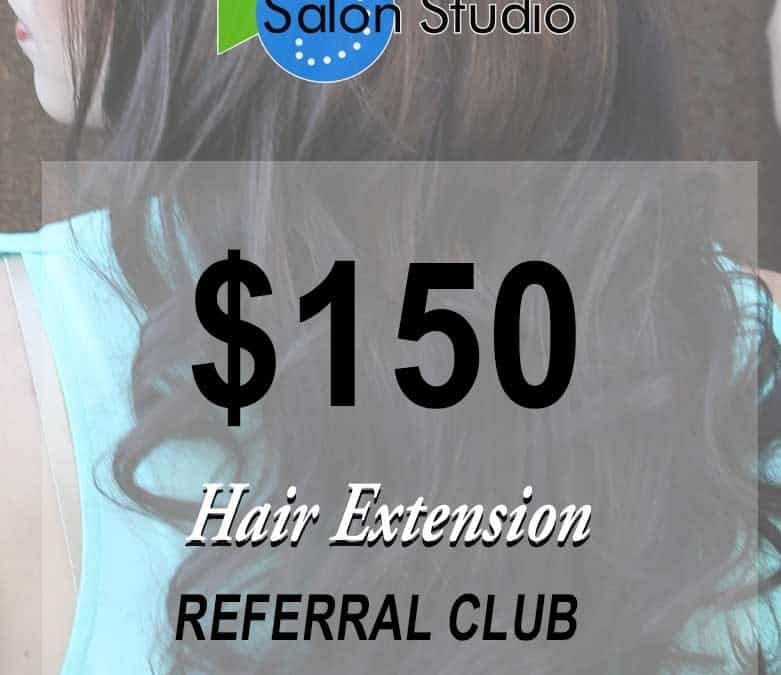 Become part of our Makeover & Hair Extension Referral Club. $75 Gift Voucher when the referred books a thickening makeover service. $150 Gift Voucher when the referred books a full lengthening makeover! When you refer a friend to me for a full set hair extensions & they get them…..you will receive $150 in services. If possible if you are new to me as well…a way to get a hold of you. If you suspect that who you are referring will likely get a full set of hair extensions, and want to ensure that I can connect with you afterwards; feel free to email me before they come in.